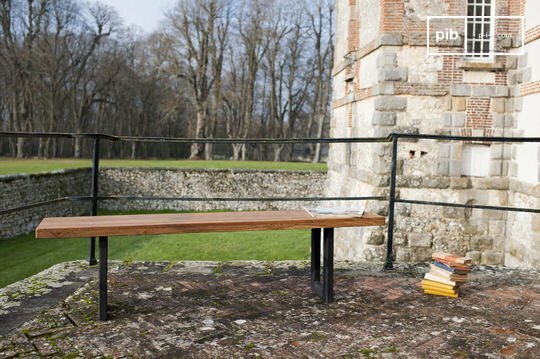 The rustic and industrial quality solid wood guarantees the industrial bench with an authentic character, while the weathered metal takes us back to the workshops of the early twentieth century. 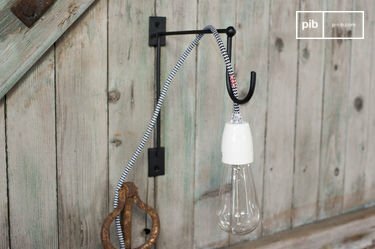 Perfect for loft environments and industrial decors, they assert their retro timeless look. 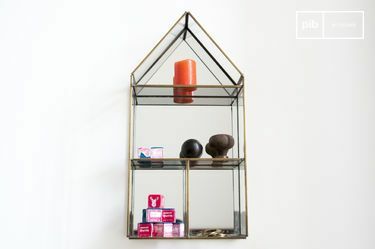 Solid and practical, these are lifelong purchases that will easily find their place in industrial interiors with ease. 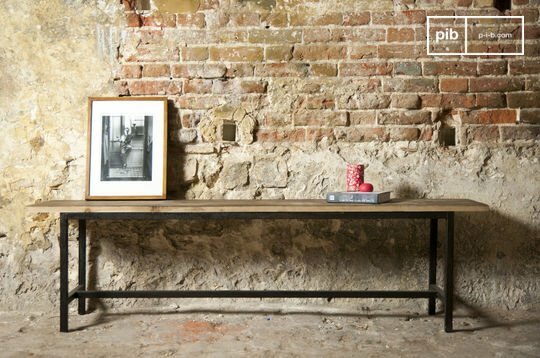 In the purest tradition of the workshop style, the industrial bench combines two fine and reliable materials: solid wood and metal. 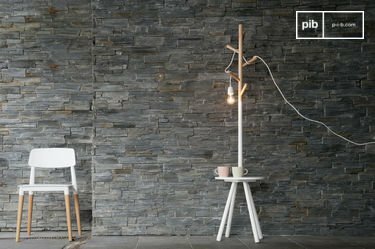 The atmosphere that emanates from this model has an authentic flavour, reminiscent of craftsman's workshops and old factories in the early stages of the twentieth century. Its weathered materials and its old wood testify its durability. 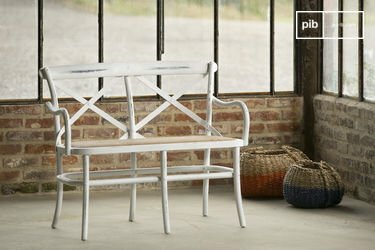 True to the style of their hundred year old counterparts, our benches have a vintage appearance which adapt to a wide variety of interior types. The versatility of these models enables you to keep them in an entrance hall. It will have a functional aspect, allowing you to sit down to take off your shoes. You can combine it with a mirror or even rustic shelves of the same style and, as a result, reinforce your workshop effect. This model makes it possible to illuminate a corridor, too. Store decorative objects on it, or embellish it with enameled plates that will adorn your walls. The industrial bench is well situated when inside the living room too. Here, it can serve as a side table or as a seat, depending on the number of guests you decide to bring to your home. Like the kitchen cart on wheels, it has the advantage of being adaptable to very spacious rooms. 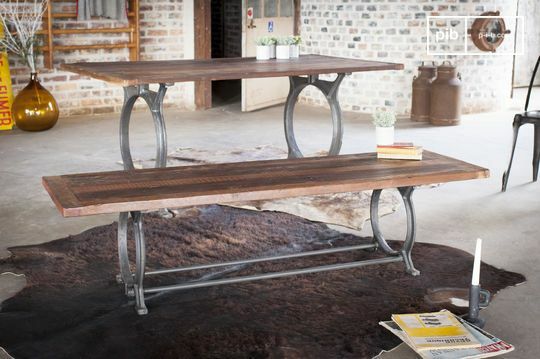 Moreover, it will be an original and effective alternative to the metal chairs around your dining table or our stunning handmade kitchen table. Finally, remember that this item can be stored outdoors from time to time, proving practical on hot summer days. Just remember to bring it inside if the weather is damp.